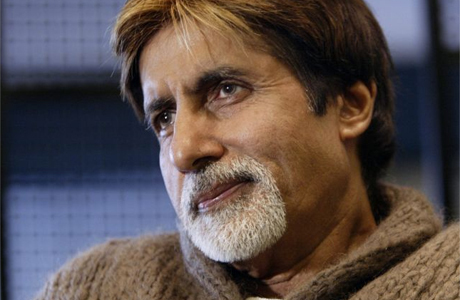 After incident took place during "Coolie" movie Big B always suffer from stomach ache. Abishek says after come outside that he is good now. Operation success and now he was transfer to normal ward. Operation completed on BIG B and as doctor says his health is good . Operation completed in 3 hours. Operation was minor. Doctors are take care of him ,may Big B leave hospital tomorrow.